A pocket pH meter, or pen tester, is a portable pH meter small enough to tuck into a pocket. The electrode is generally on the bottom tip of the unit with a small display at the top. Like benchtop and handheld pH meters, pocket testers are used for measuring the acidity or alkalinity (pH) of a sample. 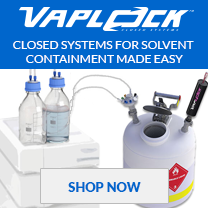 They can be used in scientific, industrial, and household applications. Some applications include hydroponics, water treatment, environmental monitoring, plants and gardens, swimming pools, soil analysis, printing, home brewing, home winemaking, cheese making, spa baths, drinking water and foodstuffs. The applications are varied, and there is no such thing as a one size fits all pH meter. Pocket pH meters have many advantages. 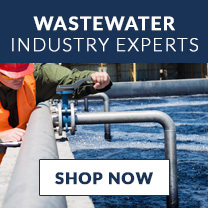 They are easy to carry, provide simple one-hand operation, sufficient for most field pH tests, and an economical alternative to traditional meter and probe technology. Waterproof options are available. If you drop it in the water, no need to worry. Some even float. It’s not uncommon for a pH meter to drift from its calibrated settings. 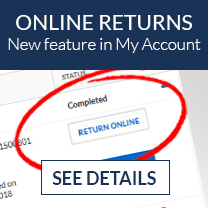 Once it does, inaccurate results are likely. 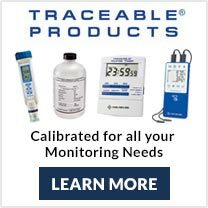 It’s important to calibrate pH meters to obtain accurate measurements. Some pH pocket meters have automatic buffer recognition, making calibration easy and fast! Many of the low-cost models will require more frequent calibration to ensure accurate measurements. 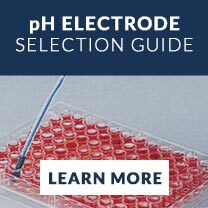 Since the electrode is the part of the meter that is dipped into the sample to take the pH measurement, the electrolyte slowly deteriorates with use. The more caustic an environment, the greater the impact on the electrode. Caustic environments with high levels of contaminating ions (or compounds), such as wastewater treatment facilities, can greatly expedite the poisoning of an electrode’s electrolyte ions. Also, samples with varying levels of contaminating ions attack and poison electrodes causing quick failure. Ions that poison electrodes include metals, phosphates, sulfates, nitrates and proteins. This process can happen quickly with cheaper entry-level testers. Within one week, the meters can become sluggish and erratic. A quality pocket pH meter will be equipped with a reliable electrode that provides stable and accurate readings over and over again. For the longest time, technology did not support the manufacture of inexpensive, long-lasting pH pocket meters. As this need became clear, Oakton Instruments responded with double-junction electrode pocket pH testers. Double-junction electrodes are designed for samples that may be contaminated with particulates, heavy metals, or organic compounds. Oakton also introduced replacement electrodes that could be changed in less than a minute without any tools. These innovations paved the way for higher-quality, longer-life pH pocket meters. 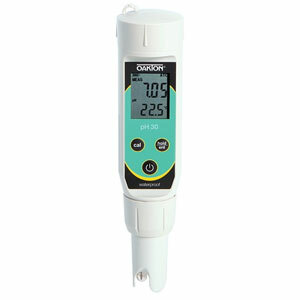 Oakton pH pocket meters, from Cole-Parmer, are ideal for many applications from general use to specialty. Handy pocket meters provide highly stable and accurate readings with a large LCD. These pocket meters automatically calibrate to pH 4, 7, 10 buffers and can be adjusted to recognize non-standard buffers as well. They each feature automatic temperature compensation (ATC), hold function, and auto power off with low battery indicator. The cases will float if accidentally dropped into the water. The meters also come with 4 button-cell batteries and a built-in electrode kept moist with a protective cap. 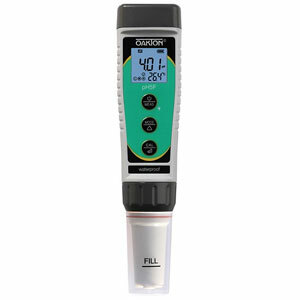 Oakton EcoTestr™ pH2 Pocket Meter has a range of -1 to 14 pH with an accuracy of ±0.1 pH and is the perfect instrument for economical spot sampling of pH and temperature. The watertight sample cap keeps the electrode hydrated and eliminates downtime waiting for it to rehydrate. This handy pocket meter has nearly double the standard life span of most basic testers. 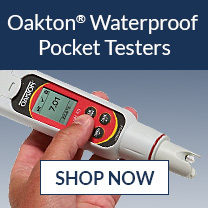 Oakton pHTestr® 5 Waterproof Pocket Tester has a range of -2 to 16 pH with an accuracy of ±0.01 pH and has a replaceable, single-junction electrode, which is designed for use in harsh environments and provides better long-term accuracy. 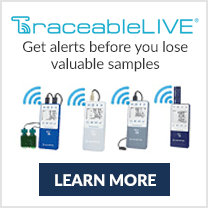 The replaceable sensor allows you to replace the worn-out sensor without throwing away the advanced electronics within the existing tester, saving both time and money. 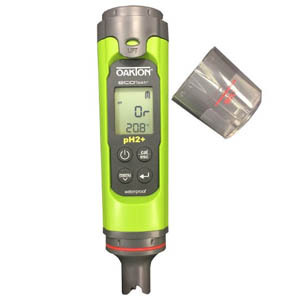 Oakton pHTestr 30 Waterproof Pocket Tester has a range of -1 to 15 pH with an accuracy of ±0.01 pH— simultaneous display of temperatures. Consider the pHTestr 30 as an advanced hand-held pH meter that fits in the palm of a hand and at half the cost of most handheld meters. 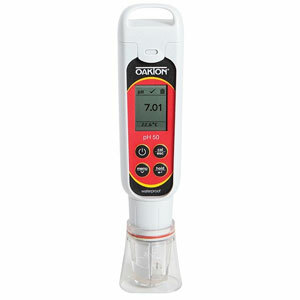 Oakton pHTestr 50 Waterproof Pocket Tester has a range of -1 to 15 pH with an accuracy of ±0.01 pH units. Replaceable double junction testr up to 3 calibration points, 0.01 pH resolution and ATC (Automatic temperature compensation making the pH Testr 50 EPA Compliant for reporting. Table 1 provides information to help you find the pocket meter that best fits your application. One check mark means the tester will work well for the application. Two check marks means the tester is even a better option for that application. Table 2 compares the specifications from the four Oakton pH testers described above. 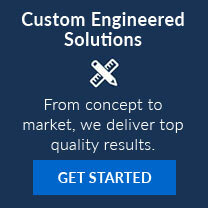 If you need additional help with choosing a pH meter, call our application specialists at 1-800-323-4340.